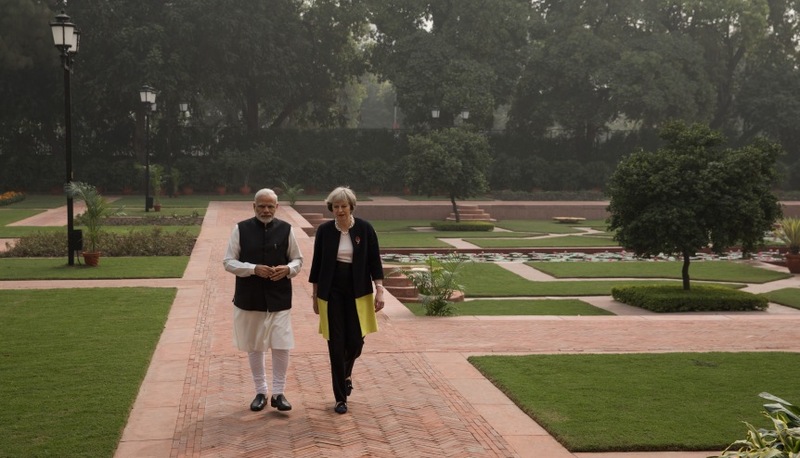 The bilateral relationship between India and UK must not get bogged down by Britain’s impending exit negotiations with the European Union (EU). As the UK navigates Brexit, Indian investors are entitled to feel a bit confused. Some confusion is inevitable when business’ need for certainty comes up against an international negotiation in which it seems “nothing is agreed until everything is agreed”. At the same time, while the detail of Britain’s new relationship with the EU is crucially important, we must also look beyond Brexit at the fundamentals for the UK and India. Indian investors are fortunate to come from a country which is growing at an impressive rate. 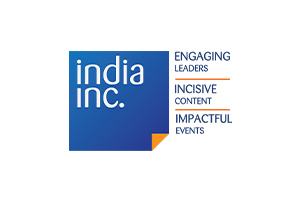 India presents huge opportunities – and not just for the service sector in which it already has world class offerings. There is great potential also in manufacturing as a result of Prime Minister Modi’s Make in India initiative, as well as in infrastructure where so much development is planned and increasingly financed. And the sheer growth in the number of affluent consumers by itself creates multiple opportunities. 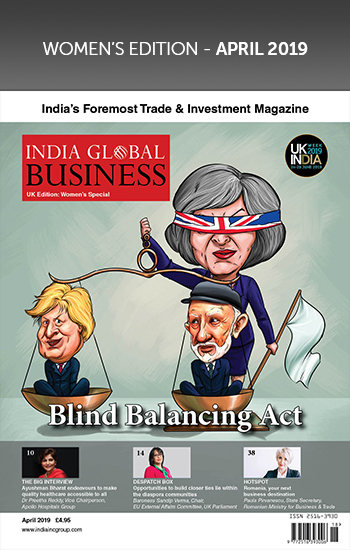 From the bilateral perspective, UK-India investment is already strong in both directions, but there is universal agreement that where trade is concerned, the reality is far from the potential. How will Brexit change the equation? Investors from different countries can have different perspectives. When you listen to, for example, the CEOs and owners who visited London last summer under the auspices of the CII, an entrepreneurial spirit shines through and they are absolutely ready to look for the opportunities. It helps that Indian business tends to look to the long term. 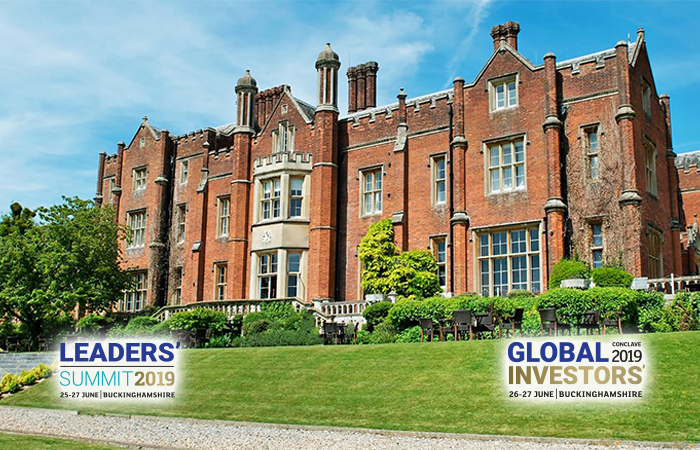 However, when the home market is so strong and when there are great opportunities closer at hand across Asia, they need to see the UK competing actively for business. Like everyone else, Indian investors are looking for certainty on Brexit as soon as possible, as well as positive and consistent messages from UK plc. Of course, the devil is in the detail and varies from sector to sector. Indian service businesses tend to focus on the UK domestic market but are often also integrated into global networks, so for them the impact of Brexit may be limited. On the other hand, manufacturers’ markets and supply chains are mostly integrated into Europe, so it is vital that post-Brexit Britain retains smooth access to the EU markets, whatever formal structures are agreed. Access to skilled labour is another vital success factor for all businesses. Here, tone is as important as substance: Indian businesses will be looking for confirmation that, as the UK establishes its own border and migration policies, skilled workers – whether from the EU or beyond – will be welcome for the contribution they bring to the economy, as most politicians and commentators say they are. But, rather than stop there, we must look beyond Brexit. The Joint Trade Review, recently concluded by Indian Commerce Minister Sri Suresh Prabhu and UK International Trade Secretary Dr Liam Fox, has given us an innovative and important audit of the obstacles to doing business on each side. With this review on the table, there is no need to wait for the negotiation of a Comprehensive Economic Partnership agreement, or FTA, for both governments and businesses from both countries to make serious improvements to the business environment. The challenge for all governments is to be able to give a simple and positive answer to the investor’s question: what kind of country are you and what do you want to become? 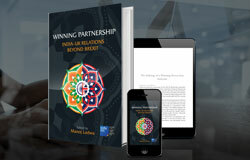 As the UK prepares to leave the EU, it has a once-in-a-lifetime opportunity to give a fresh positive answer to attract the attention of Indian business. There are many parts to a good answer. For the investor, the country’s “shopfront” should be a user-friendly one-stop-shop helping with regulations, incentives, visas for executives and so on. The UK has improved its service to investors significantly in recent years: DIT’s Strategic Relationship Management system generally works well for large companies. But smaller companies new to the market can still face complexities. 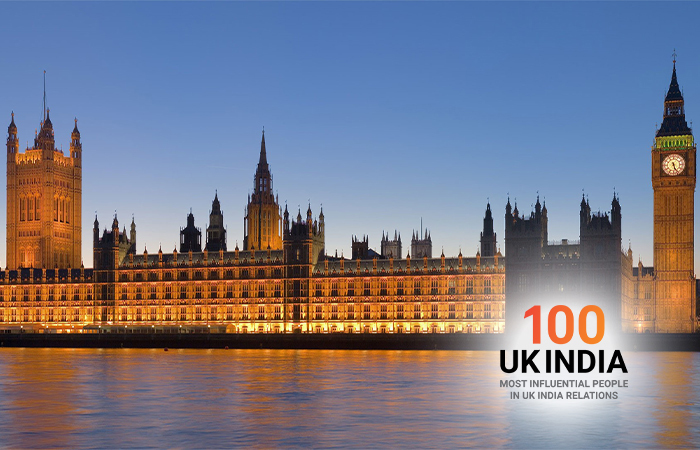 The UK government and Indian business could work together to benchmark the best services for Indian investors globally. There’s also the question of mindset. Indian business needs to approach the UK market smartly and avoid the traps which can open up between “two nations divided by a common language”. Similar legal and accounting systems, the power of the diaspora and, of course, the English language help a lot. But current local knowledge, such as CII and UKIBC can provide, is still essential. 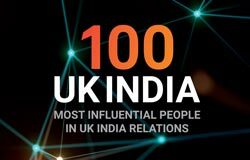 At the same time, it’s vital that UK officials and businesses approach India as an equal and as the modern economic power that it is, rather than relying on outdated stereotypes. 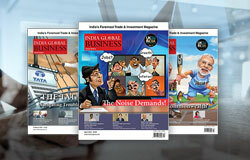 In recent years, India has given a very positive answer to the “what kind of country are you” question with a range of policy initiatives from the Goods and Services Tax (GST) to Make in India and from disinvestment (privatisation) to liberalisation of FDI, as well as a whole range of regulatory reforms. The process isn’t complete, but it’s a very clear statement of the direction of travel and is already having a positive impact on attracting new investment. The UK’s recently published Industrial Strategy offers the prospect of an impressive future. It focuses on the sectors of tomorrow, such as electric vehicles and biotech, where collaboration with India has a great deal to offer. 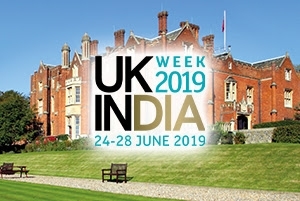 It envisages government working with business to capitalise on the UK’s strengths in research and development, which continue to attract Indian investors to Britain. It also proposes new initiatives to enable the UK to develop talent in areas where skill shortages remain a challenge; with creativity, India could be part of the solution. At the same time, the UK – and the City of London in particular – can continue to be an unrivalled source of capital, as well as a world-beating cluster of financial and professional services. 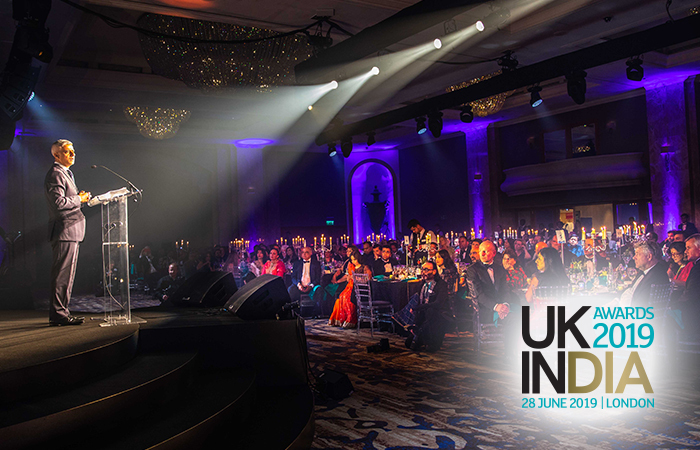 For Indian investors there’s a demand for concrete evidence that the UK – regardless of government – is ready to create an environment in which business can flourish and which is really open to Indian ideas and talent. The language needs to be right too. In the age of seamless communication, investors hear all the messages, not just those specifically intended for them. Nice words on investment promotion and industrial strategies don’t coexist happily with business bashing (from any quarter), presenting skilled labour mobility as a problem or talk of renationalisation. Mixed messages are never an incentive to invest. As the UK works to answer the “what kind of country do you want to be” question, this is without a doubt time for tough messages, but only because the opportunities are huge for both Britain and India. We should bite the bullet and seize those opportunities now. 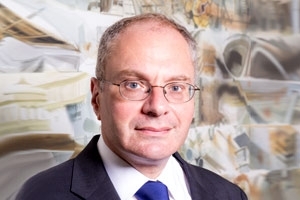 Dr David Landsman OBE is Executive Director of Tata Limited, Chair of the Confederation of Indian Industry’s (CII) India Business Forum (UK) and a Director of the UK-India Business Council. *The views in this article are personal.